Clay Aiken – Some Interesting Facts! As a fan of Clay Aiken, I have come to enjoy YouTube. 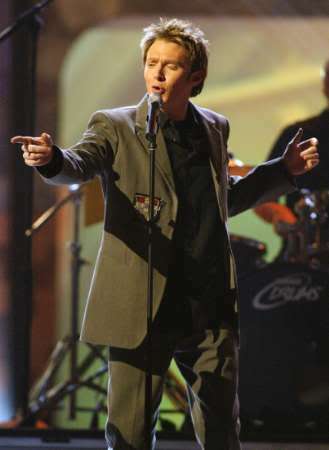 It has given me the opportunity to re-live many Clay Aiken memories and, even more importantly, has allowed me to watch many artistic montages by some talented fans. YouTube was founded by three former PayPal employees, who, after witnessing the boom of online grassroots video, realized the need for a decent service that made the process of uploading, watching and sharing videos hassle-free. They registered the domain YouTube.com on February 15th, 2005 and developed the site over the following months from a garage in Menlo Park. Google bought the site in November 2006 for US$1.65 billion; YouTube now operates as one of Google’s subsidiaries. The website, FortuneLords posted some interesting facts about YouTube. The facts are from March, 2017. The following are a few of the interesting facts. By 2025, half go viewers under 32 will not subscribe to a pay-TV service. 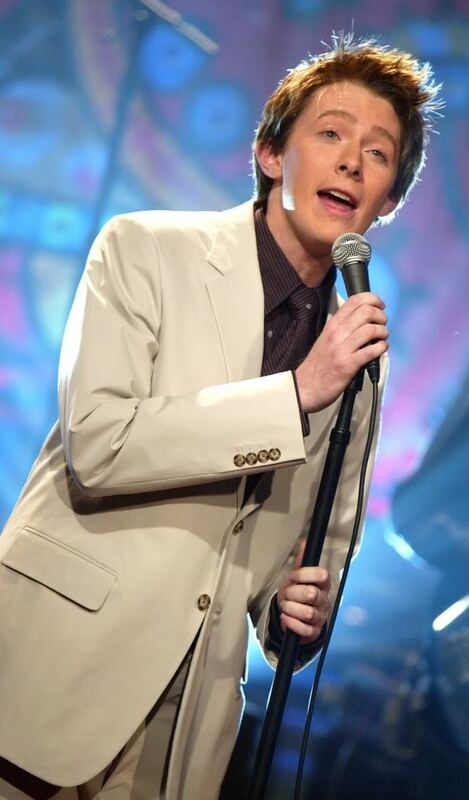 Do you download Clay Aiken performances? Well, we certainly use them here. They make enjoying Clay so much fun. 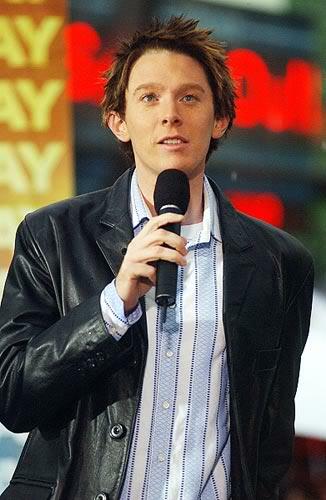 So…lets see a Clay Aiken video!! Do you have a favorite YouTube? I have a large You Tube account, with many of Clay's TV appearances, performances plus many more! Thank you, CANN for starting my day with one of my favorite Claymemories! Love being able to see a lot of Clay on YouTube! So many other DIY videos too! I would hate being without YouTube. I use it every single day. There have been days that I spent the whole day watching Clay videos. Other things are great too. So much information. Depends on what I am stuck on at the time. I’m still listening to The Blood Will Never Lose It’s Power and the older Clay version of Bridge Over Troubled Water. I’ll have to have someone show me how to put them on my computer. Thanks for all the interesting information. ❤️ UNCONDITIONAL love for you Clay. God bless America. Error: Error validating access token: Session has expired on Tuesday, 21-Aug-18 16:13:01 PDT. The current time is Wednesday, 24-Apr-19 21:17:56 PDT.